Haikyuu!! Hintergrund. Haikyuu!! Hintergrund. HD Wallpaper and background images in the Haikyuu!! (High Kyuu!!) club tagged: photo haikyuu!! 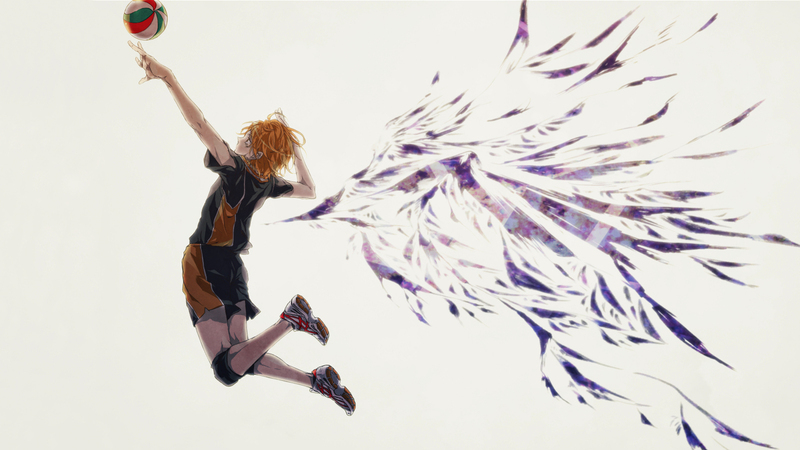 haikyuu fan arts tumblr wallpaper deviantart others. This Haikyuu!! (High Kyuu!!) wallpaper might contain basketball-spieler, basketeer, cager, basketballspieler, and volleyball.